Search for community organisations. 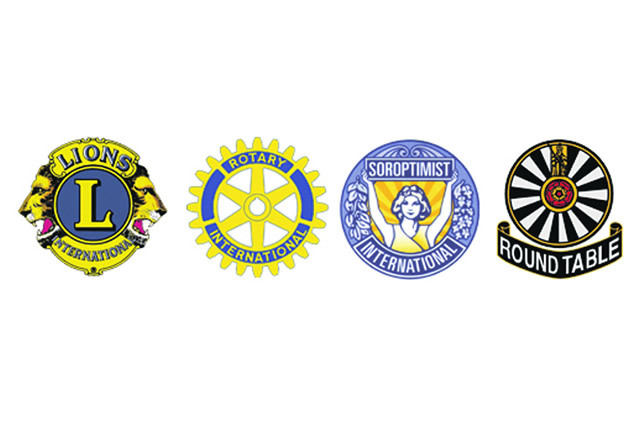 Also, specifically Rotary Club, Lions Club, Apex Club, Probus Club, youth groups. Find their contact details and send them a message. Subject: A local environmental opportunity for your group to be involved in. As a leading organisation in the community, I guess you place importance on the welfare of the environment. Please visit https://forplasticfreeoceans.org/ You will get the general idea from the short video. Please share this with your members so they can be HEROES and put their dot on the map. And, of course, your organisation can put its dot on the map too. This is a charitable initiative without profit motive. Please consider how you can join with us For Plastic Free Oceans. The initiative recently launched, so there may not be many dots yet on the map near you – please be a leader – others will follow.